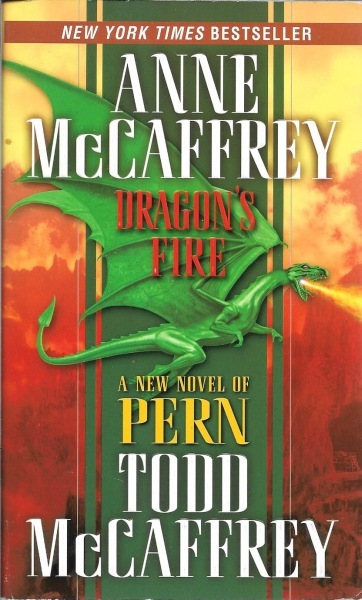 Copyright © 2006 by Anne McCaffrey and Todd J. McCaffrey. .
"Cover illustration: Paul Youll" on bottom left back cover. Signature not found.